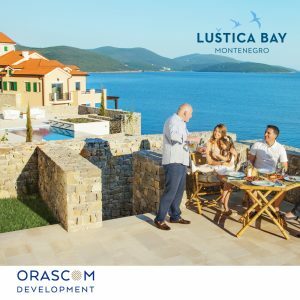 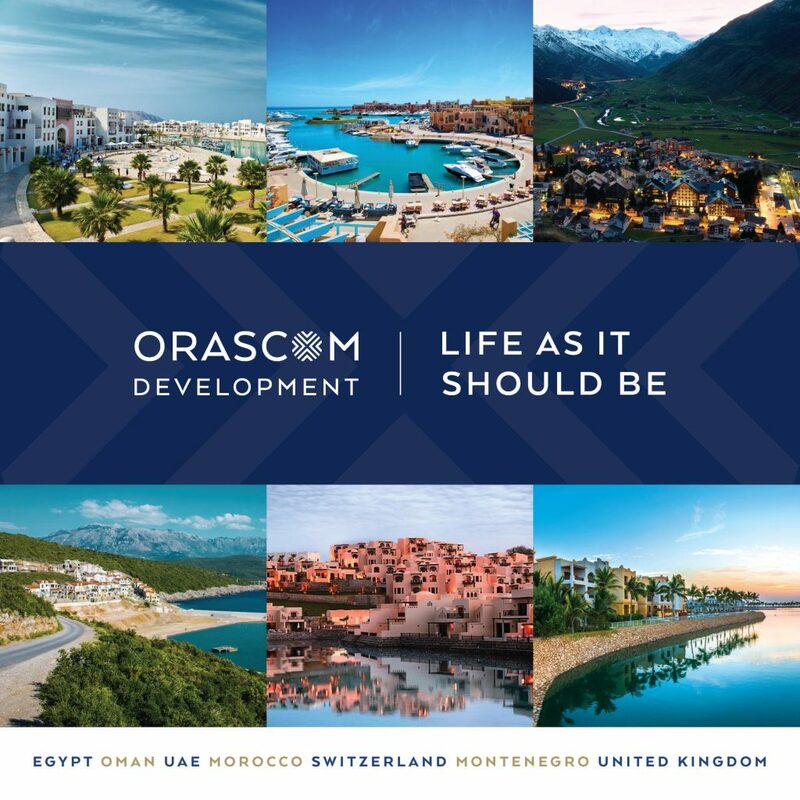 Orascom Development, the internationally acclaimed builder of fully-integrated towns, brings you its destination in Montenegro, Europe’s most uprising country. 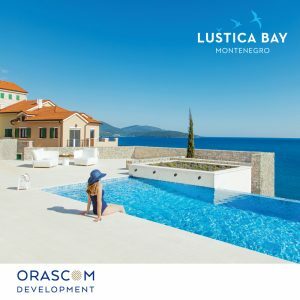 Lustica bay is the biggest & most upscale project in Montenegro built on a mountain coastline overlooking the Adriatic coast. 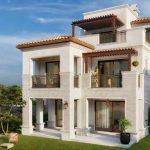 Properties starting from 90,000 Euros, full payment in Egyptian Pounds.